Great product to improve pain and order handling has been equally efficient! Liquidambar 15 always helps me with body pain and my back problems too. We have used this product from another supplier however it was very difficult for them to keep in stock which meant our dogs where were always in pain to walk. 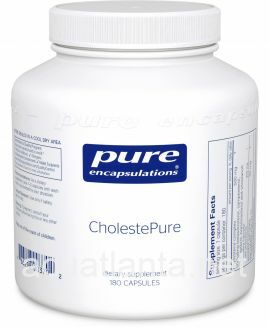 Acupuncture Atlanta had this product and shipped immediately and we and our dogs are very grateful. 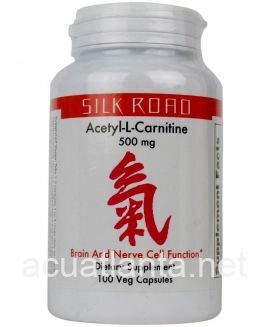 We will now only use Acupuncture Atlanta for this purchase for now on. Thank you.. I purchased Liquidambar 15 for my 15 year old Standard Poodle, who happens to be the love of my life. She experiences pain in her legs, and has a problem rising after sitting or lying down. This product is a lifesaver! I also started taking it for my back pain. Great product! When it was out of stock, I noticed a huge difference, with marked deterioration in her walking. As soon as it was in stock, I purchased two bottles! Definitely recommend! This has helped my dog with his spinal degeneration. He has less pain and more mobility. I give him 3 tabs twice a day. My 9 month old mastiff was diagnosed with bone associated wobblers. In the thoracic spine. I started this - 3 tabs three times a day - when he was about 11 months old. He used to pace and swing his rear legs out... about 3 weeks after starting this he was trotting around the yard. I also started something from standard process called neurotrophin pmg so not positive what it is but something helping him tremendously!! I have no plans to stop giving this he’s doing so well! Liquidambar 15 is fabulous!!! I originally bought it for myself for a compromised neck (probable old injury turned somewhat chronic neck pain) ...After about a week I noticed I was never taking an OTC pain reliever or even being aware I have a neck. Haha. Then my dog injured his knee and x-rays showed some arthritis, so I started giving it to him. No complaints or evidence of pain! My mom she started taking it. Bam! Within 2 weeks it\'s not only helping her back, it\'s helping her hands!!! 1) Did the job of moving qi to help with pain 2) Will order forever Thanks ACUATLANTA!!! Our veterinarian prescribed Liquidambar 15 for our 14.5 year old Lab mix about 2 years ago. The dog has 'bony bridges' along his lower spine causing weakness in his hind quarters. About 6 weeks after starting the recommended dosage for this 98lb dog we noticed the progression of the condition seemed to level off. Waldo (the dog) still walks about 1.2 miles every day over varied terrain. He was on the verge of not being able to walk more than a block or so before starting the Liquidambar 15 at the dosage of 2 pills twice daily for a total of 4 each day. I use this product for my 8 year old Boston Terrier and 2 of our 7 year old labs and everyone loves it! They have no problem eating with their meals. I would recommend this product to anyone who has dogs that are getting up there in age! I have been ordering Liquid Amber for my wife for a year or two. 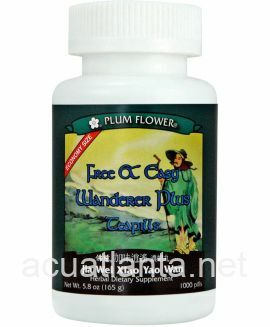 The last order was through Acupuncture Atlanta and we are pleased with the service. She uses it to help manage the pain from arthritis and fibromyalgia and finds it effective. I will continue ordering this product for her. I have been using Liquidambar for my 10 year old dog for over 2 years now. At first, because she has the long body and short legs of a Doxy, we had to have cortisone injected into her back because she was in so much pain she couldn't go up and down stairs. The vet said that she would be on shots forever. 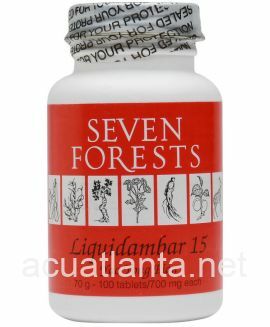 I searched and searched the internet and came across Liquidambar 15 and felt it was worth a try. Now she jumps, chases and cavorts around with a much younger dog with no problems. It has worked great. 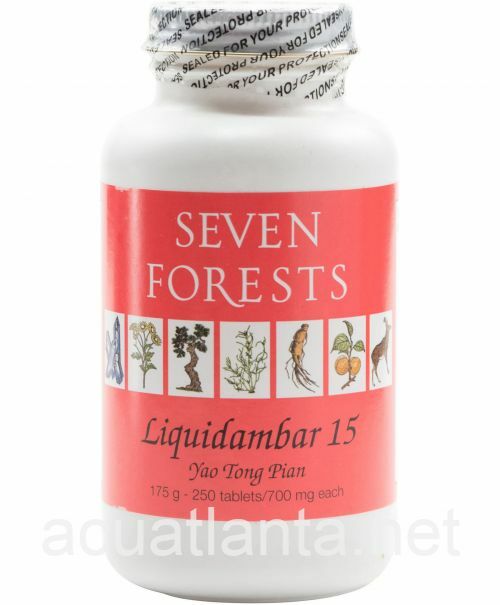 So when my husband complained about joint pain in his knees (he has had knee replacements) and after having tried Motrin and Aleve I thought, what the heck and started him on Liquidambar. They seem to be working wonderfully!!!! But, SSSHHHHH, please don't tell my husband they are the same pills I use for the dog, he may be offended. I am a 61 year old male with an alphabet soup of back and neck issue and I've been taking conventional medications for years for pain and inflammation. 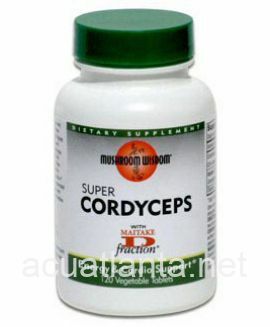 I recently started taking Liquidambar 15 and Corydalis 5, my level of pain and discomfort has dropped dramatically. I've cut my conventional medications in half and hope to eliminate them soon. 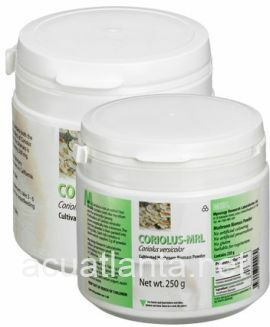 Liquidambar 15 is great, when combined with Corydalis 5, the result is a very potent combination. I haven't felt this good, and clear headed, in several years. Highly recommended. I\'ve been using Liquidambar for my dog for three years now. He was having lower back issues and it was suggested by our warm water therapist. He started out with three pills twice a day, but we are now down to two twice a day. He is a 65 lb Belgian Tervuren. I can\'t remember how quickly it began to work, but I do know that when we run out it\'s obvious that it has been making a difference. He is just shy of 15 years of age, and now dealing with a serious illness. We were told to keep him on Liquidambar because it has beneficial herbs in it. 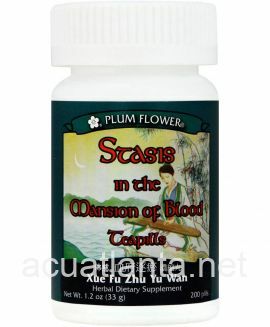 I\'m thoroughly pleased with this herb and have recommended it to many people. My Mini Dachshund has been on this product for disk problems in his spine for about 10 years, He went from not being able to walk to getting around perfectly normal. This product ( liquidambar 15) is helping to lessen the inflammation in my lower back so that I have more mobility and much less discomfort. 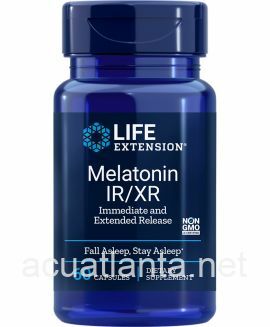 I would highly recommend this product to others in my situation. I have been using Liquidambar 15 for my dog. This was prescribed and supplied by our veterinarian to assist in the healing of a vertebrae separation in the dog's upper neck. The dog was in such incredible pain that we were prepared to put her down. The Liquidambar 15, along with a couple of acupuncture treatments, have resulted in an incredible improvement in our dog's condition. She appears to be without any pain now but we have to watch her activity from now on. When the vet's initial prescription ran out and we found it online at Acupuncure Atlanta at a greatly reduced price (compared to the vet's.....). 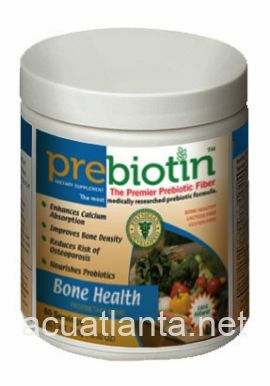 We are so thankful for this product and the service from acuatlanta.net is great!! Windsor, our 14 year old Cavalier King Charles has serious back issues to the pont where we thought we would have to put him down. Our vet suggested accupuncture and a combination of Chinese herbs, including Liquidambar 15 The results have been amazing. He is running around playing and happy. My 12 y/o Basset Hound has been on Liquidambar for the past few weeks, while she has also received acupuncture for her chronic osteoarthritis. During this time I have been been able to reduce her prescription NSAID she has been on for a long while, and she still acts like she feels great- running around the yard. The other day she was spinning around, her 'wheelies', as we call them. She hasn't done that in years, even when on the NSAID. I'm very pleased with these results and plan on starting my 12 y/o Doberman on Liquidambar as well. 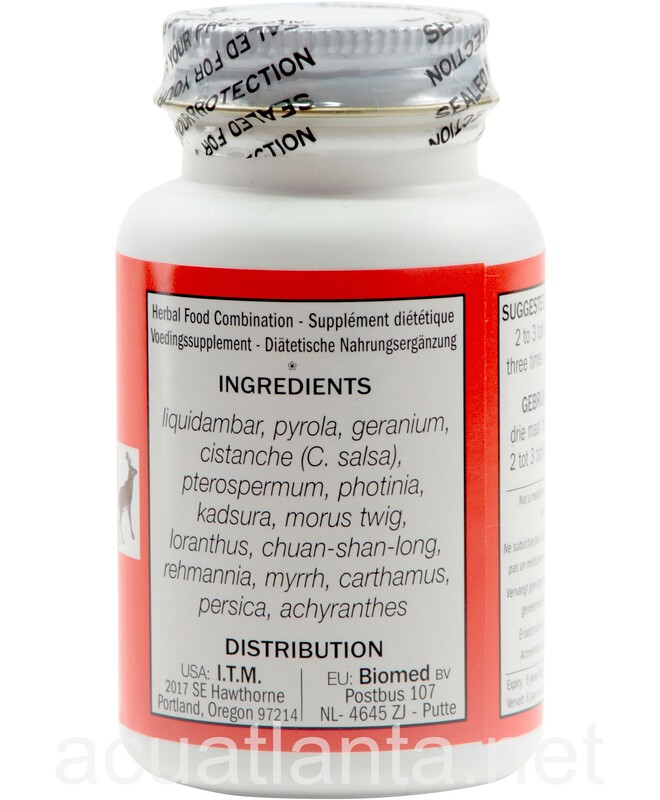 My acupuncture/chiropratic vet recommended Liquidambar for my 7 yr old aussie when he began having some pain issues. With the use of this product my dog has been able to continue to compete in agility and now, at 13 yrs old still happily competes some in a senior level height. He had an x-ray taken for another reason about 6 months ago and the vet remarked at the great condition of his spine. Great spacing between vertebrae and no arthritic changes. She thought he must be a much younger dog that he actually is. 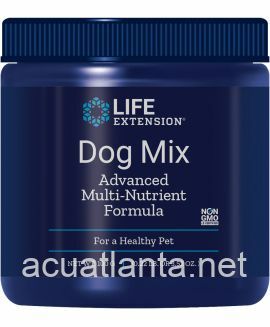 Even with using this product long term my dog's blood work is always 'textbook' according to my vet, so I am comfortable that even with long term use not only does this product work very well, it also is very safe. 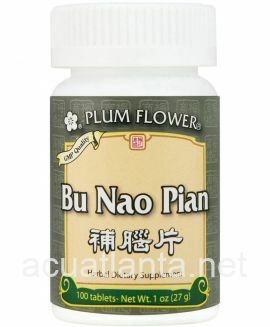 This product was recommended to me by my acupuncturist. I have been using it to help with my sciatica pain for two years now, and it has really helped with the pain. I find that if I take a small amount regularly (e.g., 2 pills per day) when I'm not having pain, it tends to keep the pain from returning. And when the sciatica does return full-force, I take 8 pills a day and it helps a lot. I have never noticed any side effects, and I don't believe there are any contraindications either. Customer who purchased Liquidambar 15 250 tablets online also bought the following products which may be of interest to you.